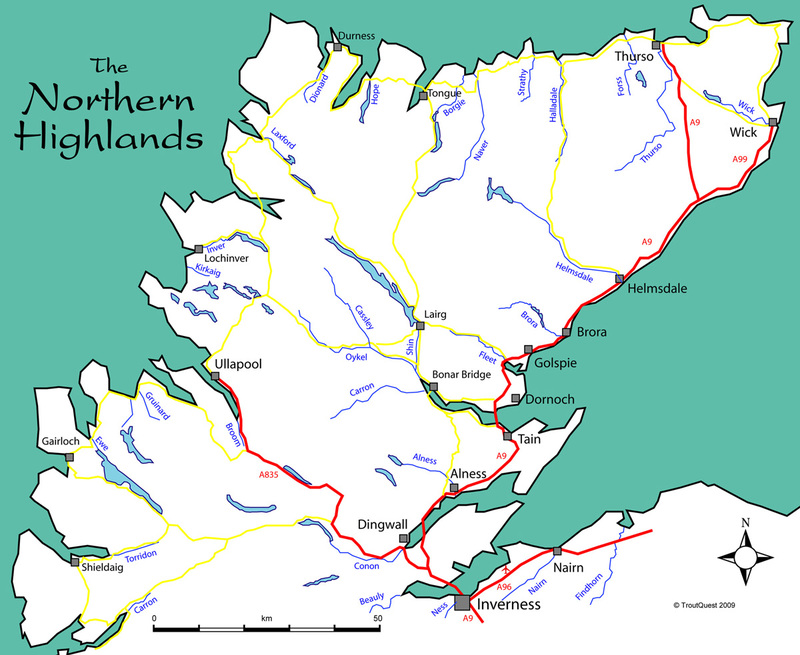 The Northern Highlands offers some of the very best salmon fishing in Scotland with over 50 salmon rivers draining to the Atlantic Ocean on the west and north coasts, and into the Moray Firth on the east coast. On most of these rivers the beats are let by the week, often to the same guests returning year after year, so availability is limited. 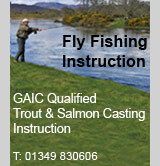 Occasionally we have salmon fishing to let on some of these rivers, and if so information will appear below. If you own or manage a salmon fishery in the Northern Highlands and would like us to list your available fishing, please contact us.